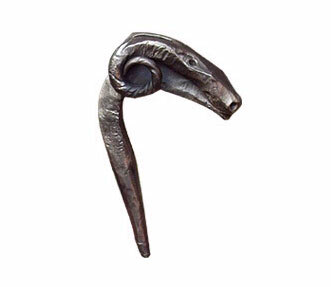 Persistently marching in today’s competitive market, our company is recognized as one of the well established manufacturers and suppliers of Wrought Iron Animal Figurine. The range is widely recognized for quality contemporary finish, cheerful color combinations, colorfastness and everlasting shining. This animal figurine hand crafted by our workers and has been the first choice of animal and wild life lovers. Our range is tortuously designed and is offered in several sizes and colors as per the detailed requirements of our clients. Description : Wrought iron animal figurines, that are crafted by the nimble hands of our workers to be first choice of animal and wild life lovers.